Nausea – If I’m ever feeling queasy or nauseous, I either rub some peppermint oil on my stomach or breathe it in. I’m always amazed at how fast it works and keep applying every 20 minutes or smelling it until I feel better. 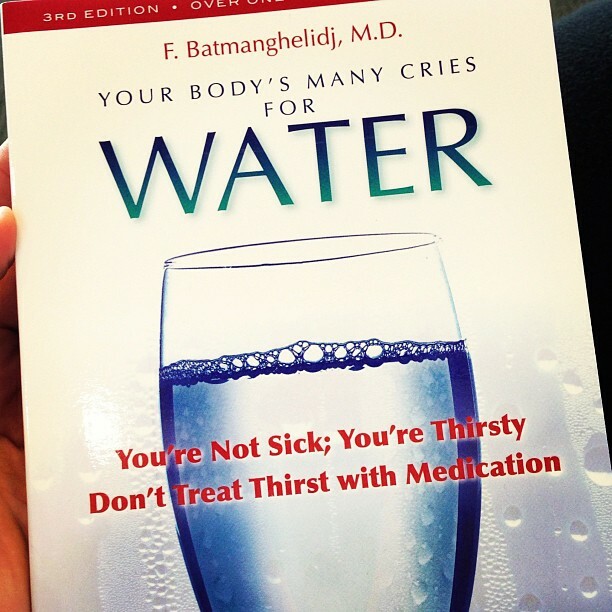 This, along with activated charcoal, seriously saved me when I got food poisoning 3 times (why, oh why!?!) last year. Headaches – Whenever I get a headache, rather than popping not-so-safe aspirin or ibuprofen, I put some peppermint oil on the roof of my mouth, back of my neck and top of my forehead and within minutes, I’m back to normal. *Warning: be careful to not get it in or close to your eyes or it will sting. If you do, wash out with olive or coconut oil rather than water. Anti-Itch – Last summer, when I got hives as a result of stress, peppermint oil was the only thing that would relieve the itching. It’s also a great option for bug bites and sunburn as the oil is very calming for skin inflammation. You may need to dilute peppermint oil with coconut oil before applying directly to your skin as it can irritate sensitive skin in its concentrated form. Allergies – Peppermint oil is great at helping clear out my nasal passages and reducing sinus inflammation caused by allergies. I use this in my essential oil allergy blend LLP (Lavender + Lemon + Peppermint) and diffuse all the time during allergy season. Read more about how I fight allergies naturally here. Energizer – Afternoon slump or just need to focus at work… I diffuse peppermint at my desk at work and it does wonders for getting me through the rest of the day. Fever Reducer – The couple of times I’ve had a fever in the past few months, I’ve used peppermint oil on the back of my neck and forehead with a cool compress and brought my temperature down to normal without medication. Decongestant – When I have a cold, I mix peppermint with eucalyptus oil and coconut oil and applied to my neck and chest. It acts as an expectorant and helps open up airways and clear out sinuses. This was especially helpful to me when I was coughing a lot. Muscle Pain Relief – Anytime I have sore muscles, I use peppermint oil to help relax them and relieve the pain. It’s also a main ingredient in one of my favorite blends of essential oils for pain relief – the Deep Relief Roll On. This was amazing to rub on my feet and legs each night after walking miles a day at Universal Studios & Disney World. Oral Care – Of course, peppermint is a well-known breath freshener. I mix it with a bit of water and use as a mouthwash. It’s also in my beloved brushing blend OraWellness – read more here about why I will never go back to using regular toothpaste! Bug Repellent – Ticks & mosquitoes apparently hate peppermint, so I use this in a pest-repellent spray for my dog every day. For some reason, bugs don’t like me, so I don’t have to use anything personally, but you can use it for people too. For my pup, I mix up distilled water with a few drops each of peppermint + eucalyptus + Thieves + citronella + tea tree in a spray bottle; besides protecting her from fleas & other bugs, it makes her smell great. Here is an actual recipe for homemade bug spray that’s very similar. I’m so grateful to have added a variety of essential oils to my “medicine cabinet” and to now have a safe, effective way to address symptoms immediately when they arise. I have chosen to buy the Young Living brand of essential oils because I’ve done my research and I trust the source and the purity of the oils they grow & produce. If you are interested in trying out essential oils, visit this page on my blog for more details or leave a comment and we can chat more. 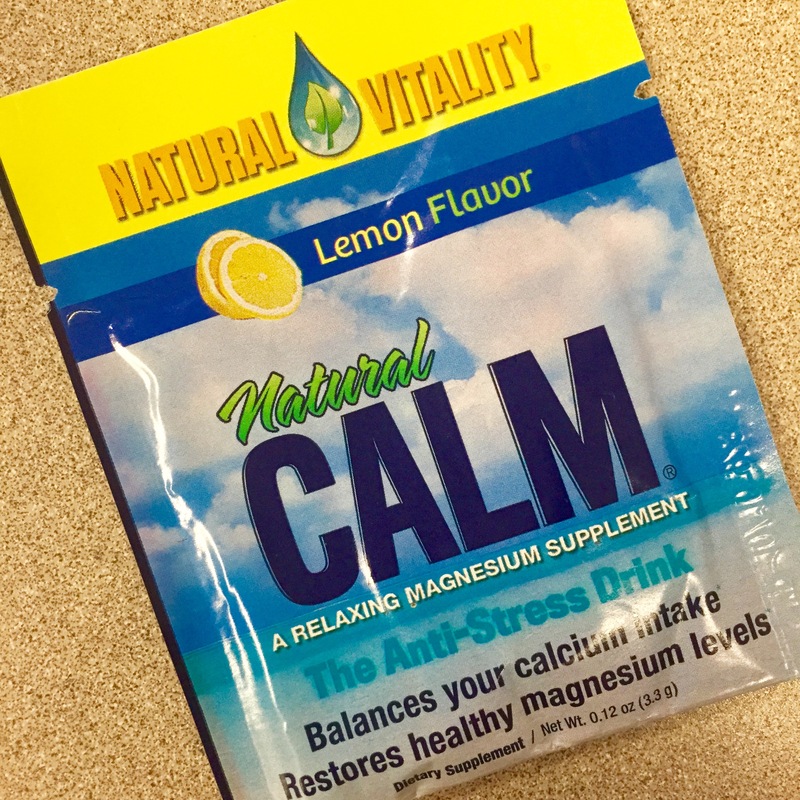 Have you been looking for a natural way to address any of the symptoms above? 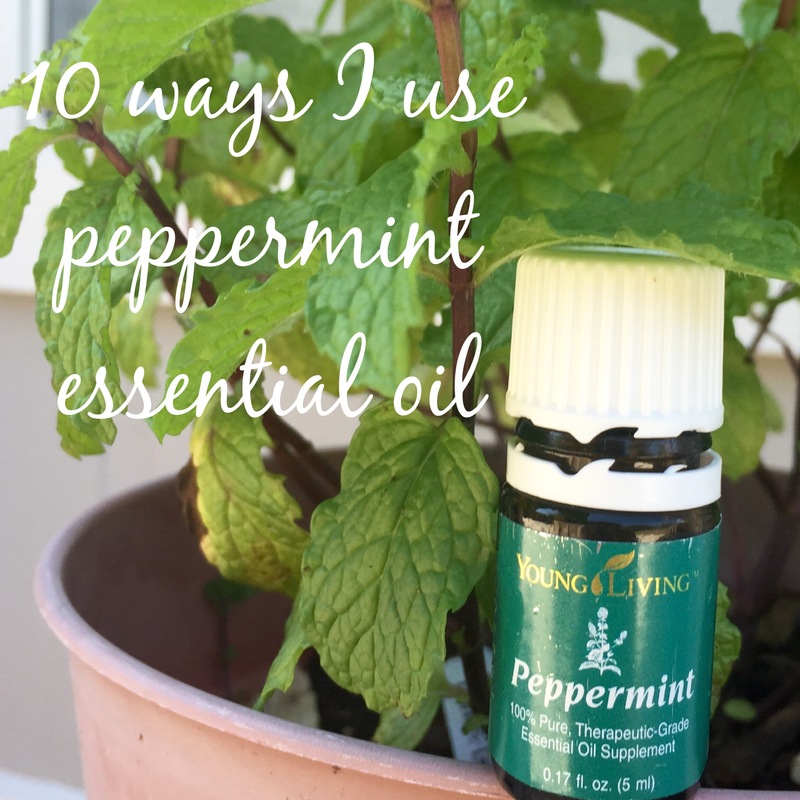 Do you use peppermint oil in other ways that help? I’d love to hear about it!